The 2018 Miss Vodafone Fes­tival of the Friendly North, Naima Shazmeen is excited at the thought of representing La­basa at the Miss Fiji Pageant this year. Sponsored by Labasa Divisional Hospital, the 23-year-old pharma­cist, said she was astonished to win the Miss Friendly North Festi­val crown because she saw that the other 11 contestants were good in many ways. “I believed just being true to my­self and being grateful for whatev­er was provided to me by the com­mittee from the hospital,” Miss Shazmeen said. “My inspiration is my mother, Nazmeen Nisha, who has been also like my father for 10 years and I dedicate this win to her. “Without her blessings I wouldn’t have been wearing this crown. “I also like to thank all the staff of Labasa Hospital and my col­leagues at the pharmacy for their support and encouragement. “There was an audition in the hospital and one of the pharma­cists pushed me to participate and out of a few candidates I was selected,” the only daughter in the family said. “So without my colleagues’ en­couragement I wouldn’t have been able to stand among you during the week-long pageant. 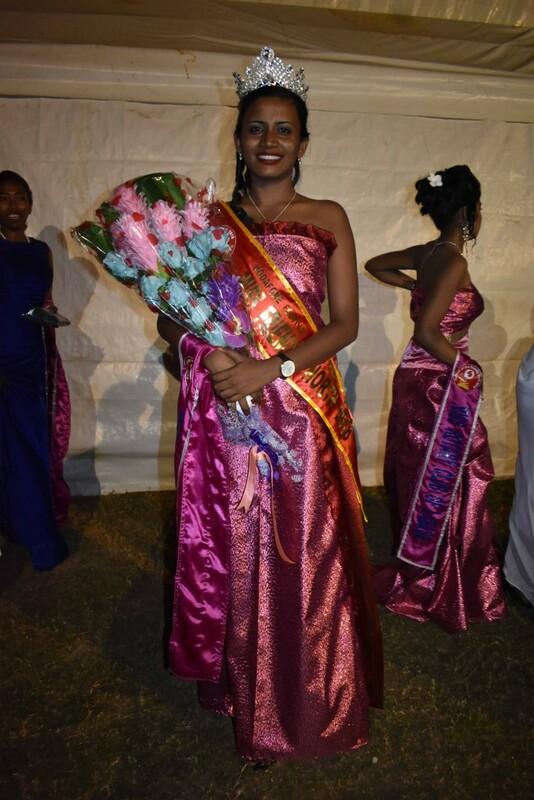 Her words of encouragement to young women if given an opportu­nity to join such pageant is to take up the challenge because it will help to build self confidence. The other advice that she would like to share with all women is “not to rush into marriage early”. 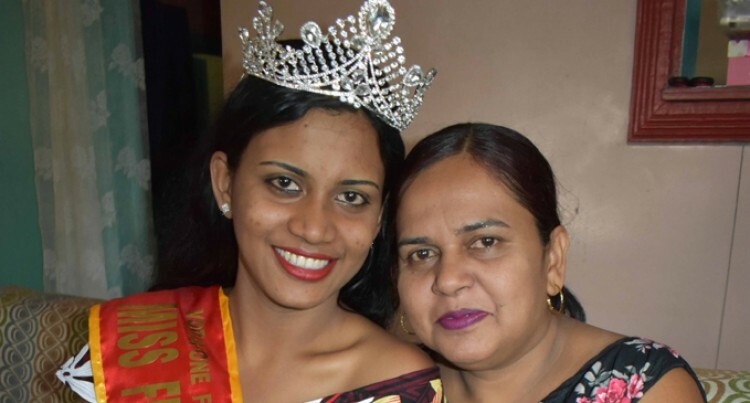 Her mother, Ms Nisha, 47, of Ko­rowiri, Labasa, said she was proud of her daughter. “It has been six months since she started work and when she gets paid she hands over her bank card to me and tells me to buy whatever I wanted,” said the mother of two children as tears welled up. “She even started doing mainte­nance of our house. “All my years of struggle in rais­ing her and her elder brother has paid off. “If her late father was alive he would have been so proud of her. Unfortunately, during a fishing trip near Levuka island he went missing in 2007,” she said. “We were living on the island since 2006 after my husband, who was then a Police officer got trans­ferred. After the misfortune we re­turned to Labasa. “As a mother I feel happy, blessed and proud to have daughter with such nature. Her son is working at InterConti­nental Fiji Golf Resort and Spa in Natadola and couldn’t make it to the festival.